Hertzler & George Landscape Company: Seeks high-energy individual for full-time landscape design/build and landscape maintenance account manager position. Landscape degree and two years’ previous experience a must. Must pass physical and drug test. Must have valid Virginia driver’s license and a clean driving record. Bilingual in English and Spanish a plus. Excellent computer and communication skills a must. Excellent career opportunity for right person. Excellent benefits. Salary commensurate with experience. 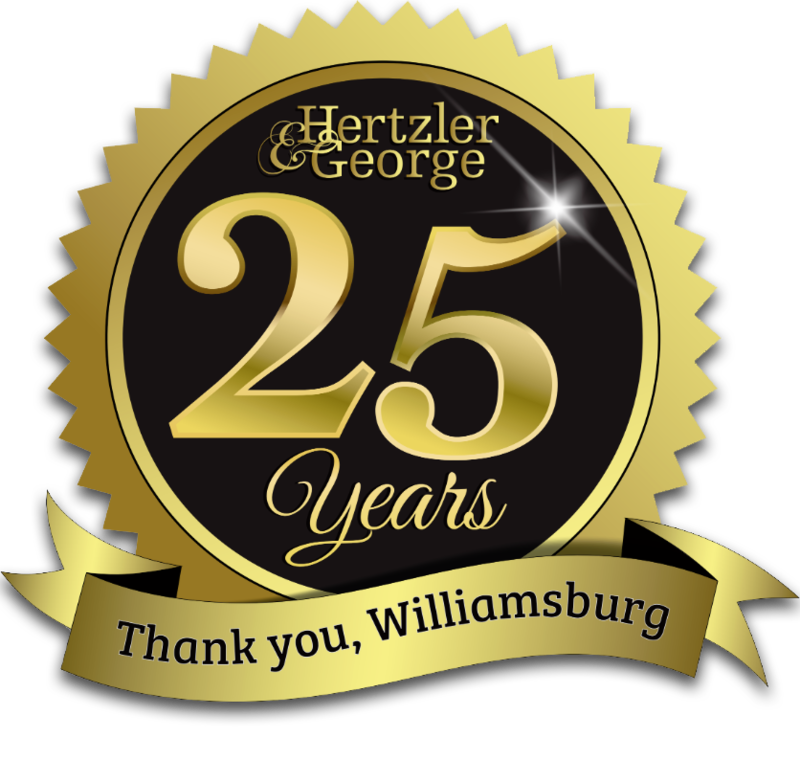 Hertzler & George is a multi-faceted landscape firm located in historic Williamsburg, Virginia. The Design/Build division specializes in the design and construction of high-end residential and small institutional properties. The Grounds Maintenance division service clients through grounds maintenance, and lawn care. We have a long history in the Hampton Roads region helping clients realize their landscape and architectural visions. Our small size allows us to maintain one on one client relations and remain fully engaged with our projects from start to finish. We believe a great company is built with great people as its foundation. We are looking for someone to become a part of our team and fill the important role of selling our services to clients in and around the Williamsburg area. In this position you will work hard, but you’ll receive support and encouragement from a great team. The Hertzler & George Sales Representative position is responsible to bring a consistent flow of profitable design/build and landscape grounds management business to the division and/or company. The position designs and develops landscape designs, sprinkler systems, lighting systems and grounds management programs based upon customer desires. Monitors installation, production and customer’s perception and attitudes towards the services provided. Identifies and communicates to production team any specific customer preferences or requests for service and immediately works to provide solutions to any customer complaints. The position is paid salary plus commission. Company vehicle, uniform and sales materials are provided. Typical annual compensation from $40,000 to $85,000. Continue to learning and expansion of design talent and offerings. Bachelors Degree in Landscape Design or Landscape Architecture preferred. Minimum 2 years’ experience, 3-5 years sales experience preferred. Proficiency with computers, tablets, smartphones, and peripherals.